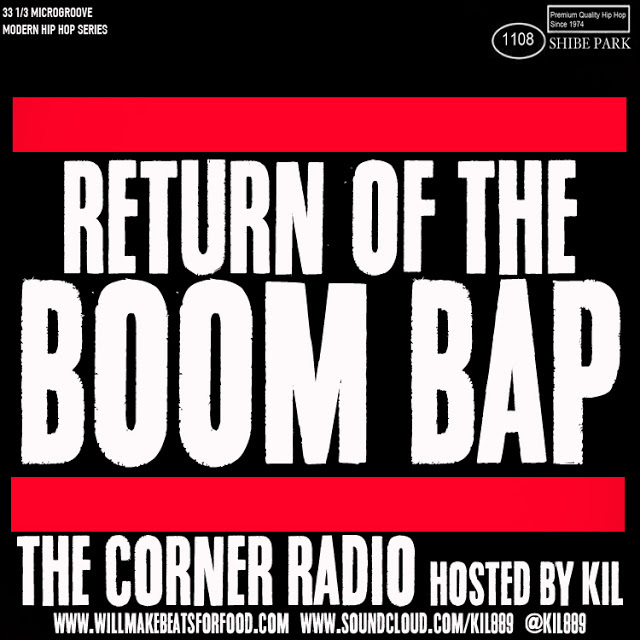 For this week's episode of my podcast The Corner Radio, me, Yaw & Nick are picking our top 3 albums from some of our favorite MC's/group's discography and ranking what their best album is. We're also chopping it up about why Jay's American Gangster is never mentioned as some of his dopest work (when it obviously is...duh), how crazy it is that De La has been making music for 28 years, why Outkast's Aquemini may very well be one of the dopest albums EVER and why I've I got so many damn copies of The Roots' "Things Fall Apart" CD's! ANOTHER dope ep ya'll!